Ryan and I don’t always go big on Valentine’s Day. We’re firm believers that you should share the love with your partner every day of the year, and that a greeting card holiday shouldn’t be the day for you to really go big. That said, I love spoiling people (especially my husband), and I really wanted to make sure he is extra spoiled this year. Buying gifts for men is hard though…amiright, ladies? Seriously. Men either A) already have it, B) will think it’s cliche or C) think it’s a waste of money. 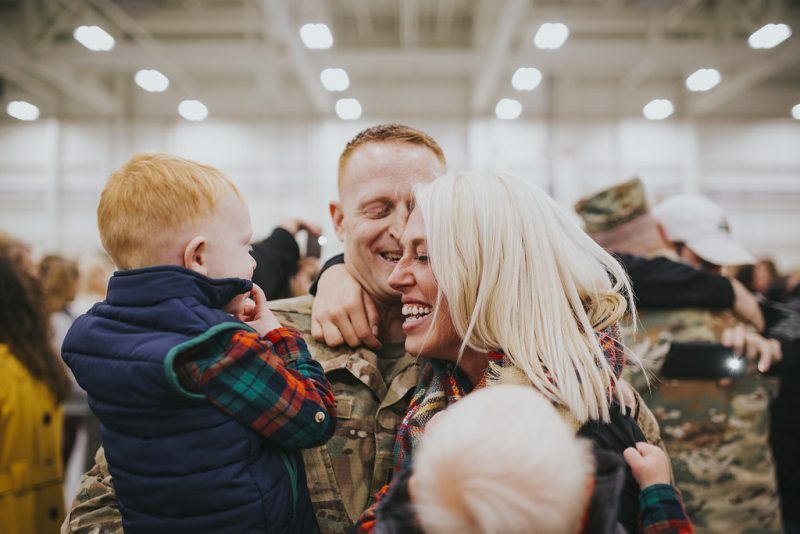 Maybe that’s just my husband but, regardless, I wanted to make sure I had some good options this year, so I found some great ideas I wanted to share! Just a head’s up – this post is not sponsored in any way by uncommon goods, where I found all these products. They don’t know I exist, but I sure know that they do! So, I’m linking up today Carolina Charm for Five on Friday and Meet at the Barre for Friday Favorites to share 5 great Valentine’s Day gift ideas for him. 1 // For the world traveler. I love unique gift ideas, and this one is so fun. We actually have a push-pin map downstairs (two, really) that we’ve been pinning for the past couple years. This interactive World Scratch Map is a fun alternative to that though, and I love that it’s colorful and interactive. Dress it up with a frame, and it’s perfect for that man cave or study. Find this product here. 2 // For the beer connoisseur. Ryan’s never been particularly interested in brewing his own beer, but my brother in law is a huge fan. 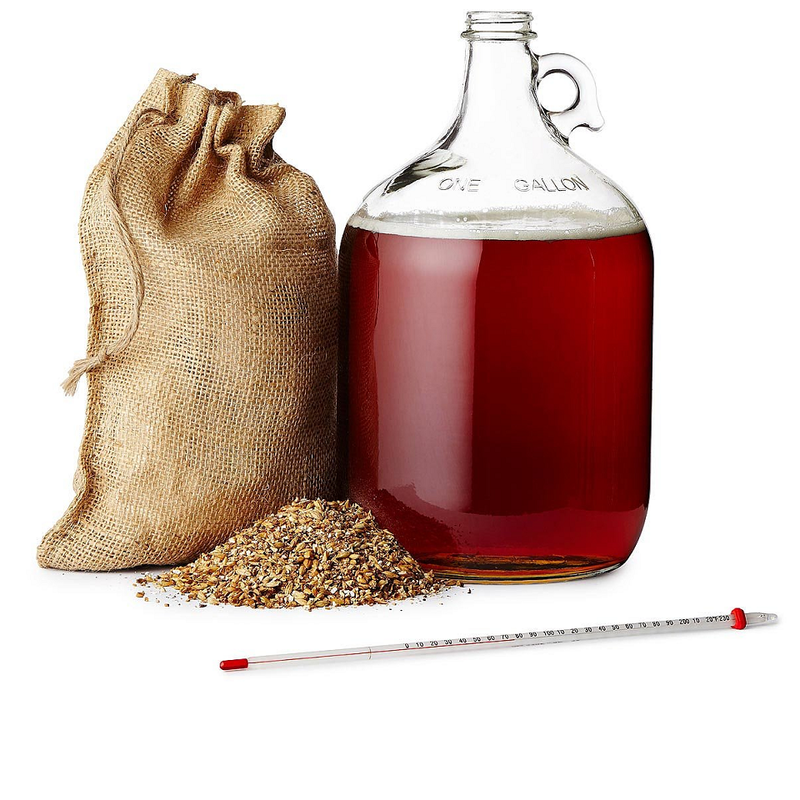 The Texas Chipotle Amber Beer Brewing Kit is highly-rated and, apparently, super easy to follow. If you’ve got a man in your life who loves trying new flavors and seeing what works, this could be a great option. Find this product here. 3 // For the gadget geek. We all have that guy in life who literally has everything…but they geek out over new tech and fun toys. This 5-in-1 Tool Pen is just that, and at just $25, you really can’t go wrong. Honestly, I think Ryan would even like it. 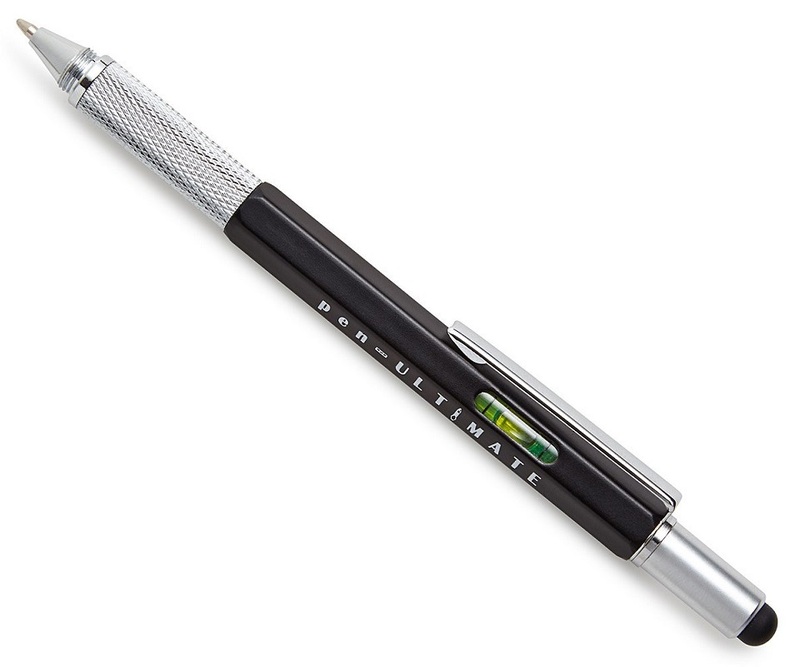 This pen doubles as a screwdriver, a touch stylus, a bubble level, and a ruler. Does it get better than that for the handyman on the go? Find this product here. 4 // For the game lover. This is actually one of my favorite products that I found when I browsed the site. We’re huge fans of board games and game nights. We love getting together with friends and finding new games to play – whether traditional board games or otherwise. 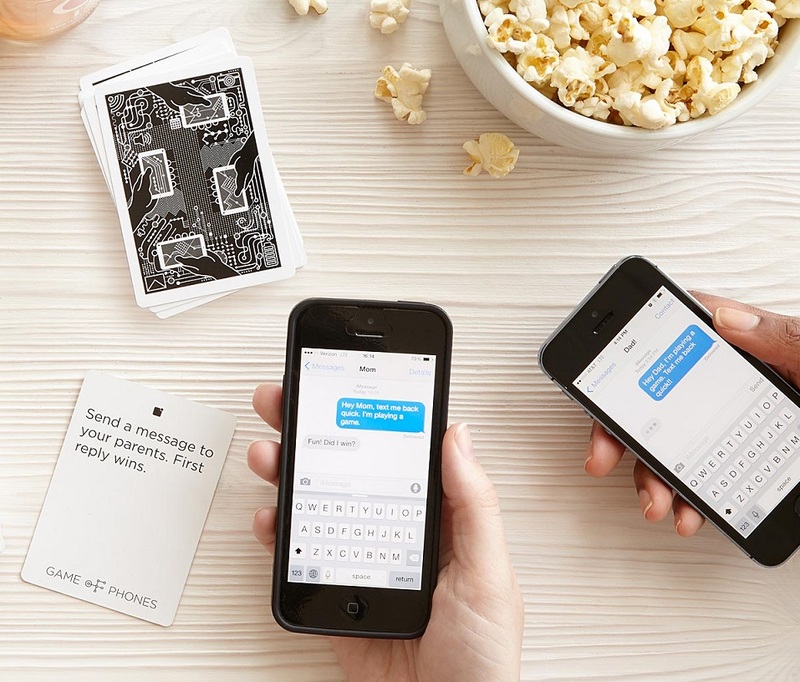 Game of Phones is, obviously, punny…so it got me on that first. Plus, it’s a scavenger hunt with your smartphone? Sold. Find this product here. 5 // For the fan of self-care. I don’t know about your men, but my husband is a huge fan of personal care (and hygiene)…thanks for that, honey. But seriously, he loves to find great products that smell nice, groom well, and last a long time. 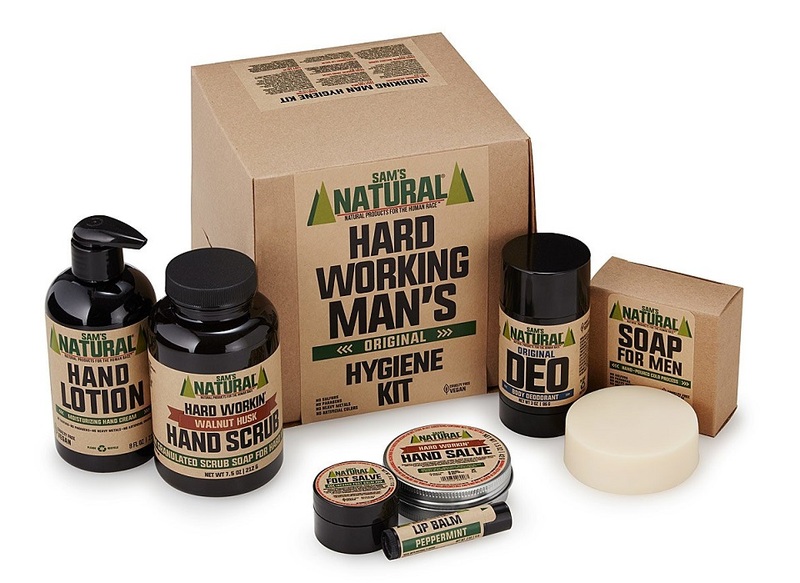 Uncommon Goods has a ton of options, but I think he’d really love the Hard Working Man’s Hygiene Kit. It features a walnut scrub, soap, hand salve, deodorant, foot salve, hand lotion, and lip balm. Basically, it has everything your guy could need to feel fresh and clean. Find this product here. I really love that this site features so many truly unique options for gifts. I’ve always been a big fan of Etsy, too, but it’s often a bit overwhelming – especially when you’re searching for one particular product, and you come up with 100 options just for that. I found about 20 things I think Ryan would love in about an hour, and I know there’s more. Do you give Valentine’s gifts to your spouse or partner? What sort of things do you give one another? All images in this post were sourced from and credit is due to uncommon goods.